To attract your colleagues, you have to attire that seems incredible and appealing that you will love to wear all the time you want. 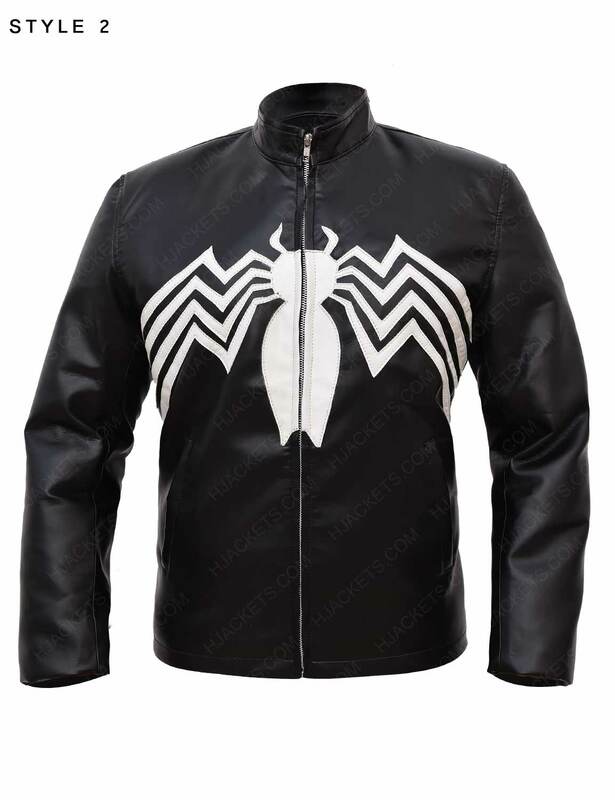 Venom Jacket is available in a black color that is always an eye-pleasing color that most of the people love to attire for an eye-grabbing appearance in front of the viewers. 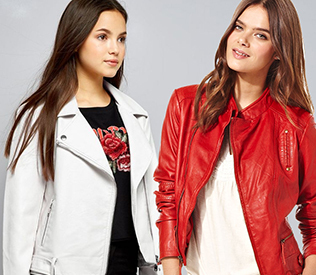 Crafted with real leather/faux that you can use for many more years ahead and inner soft quality will make you feel soft and relaxed all the day. 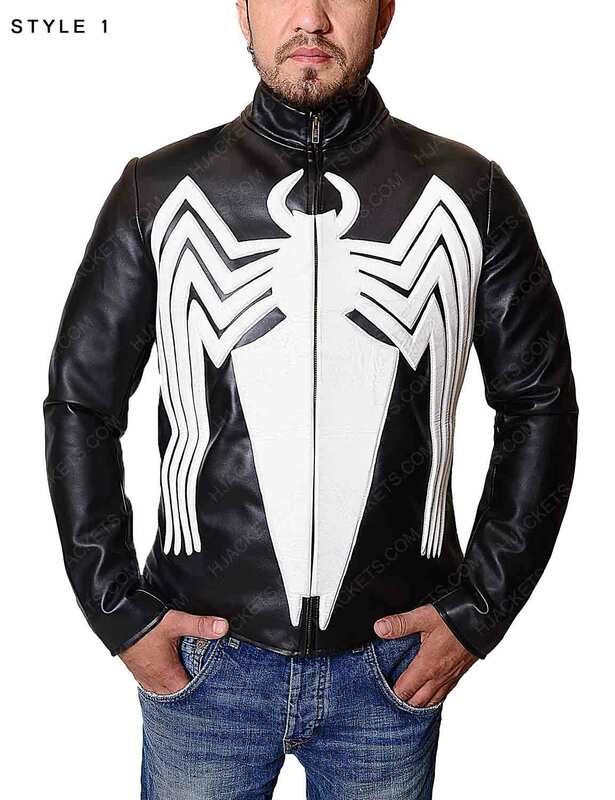 Eddie Brock Jacket include stand up collar with a front zipper closure that will give you best fitting and full sleeves with open hem cuffs for a classy appearance. The most appealing thing is the Venom mentioned on the chest that increases the allure of the attire. 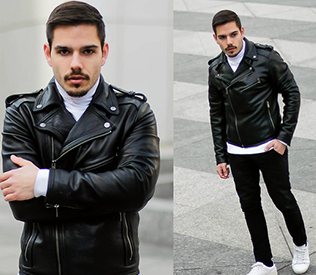 So, just have it now and look amazing all the time while attiring. Perfect Gift For My Hubby It was my first experience of shopping from this site and I must say it exceeds my expectation. This was a surprise gift for my husband on his birthday. 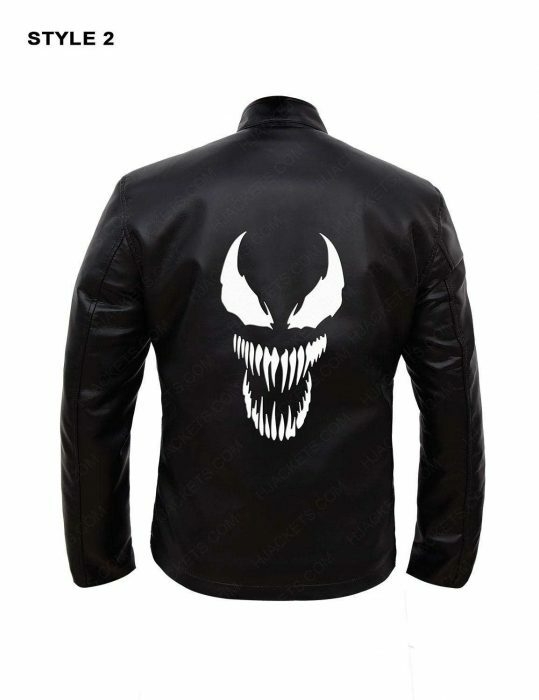 As he is love to wear a leather jacket that’s why I ordered this Tom Hardy Venom jacket. It arrived within a few weeks and it was perfect attire as shown in the picture. I really want to appreciate the customer service who helped me in selecting the best-fitted jacket for my hubby. Satisfied with the purchase! 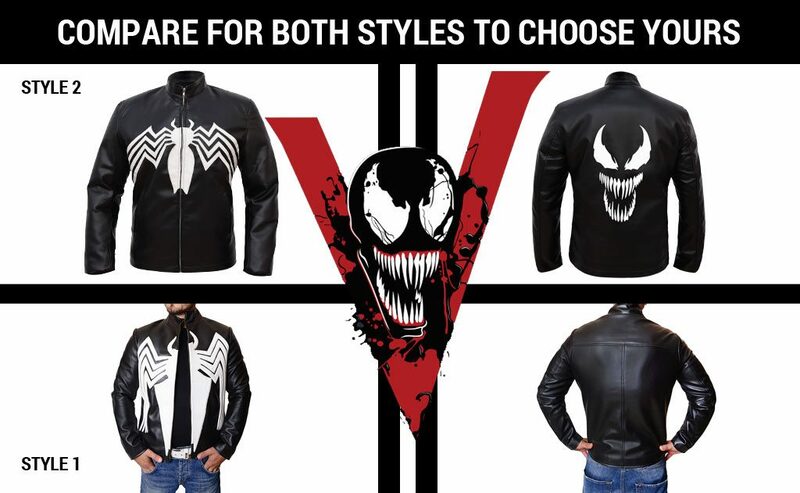 Impressive I am really happy to purchase the Tom Hardy Venom jacket from this site. I was a bit terrified if it would fit perfectly or not. I took a risk and ordered Medium size; thankfully, it fits me well and looks incredible on me. 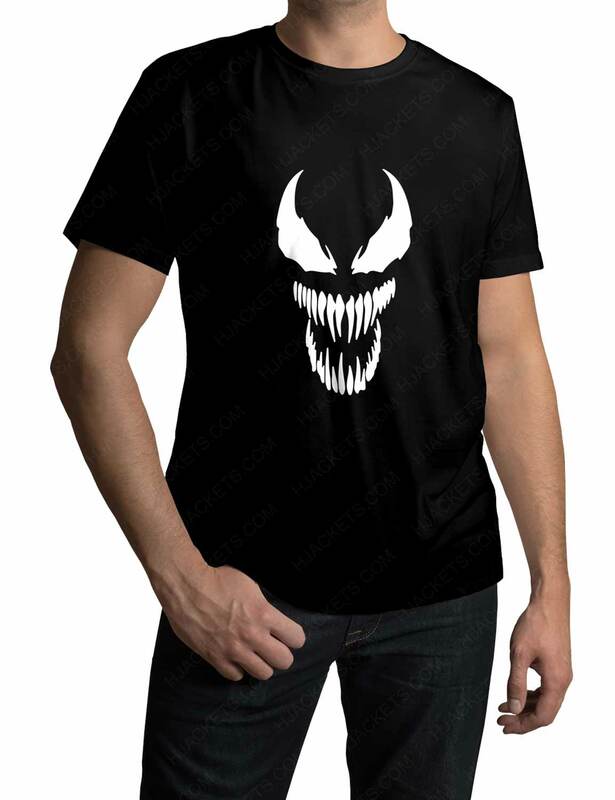 The material seems comfortable and the print also looks attractive. 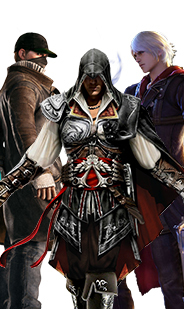 I am also satisfied with the fine stitching of the jacket. I would highly recommend this jacket. Amazing replica at the right price The jacket is surely killing it. I was doubtful about its construction especially that huge Venom spider emblem encrusted over the top. But my gosh my money was totally worth it. I guess the leather was cowhide genuine or something really topnotch quality (for the real leather purchase) option. 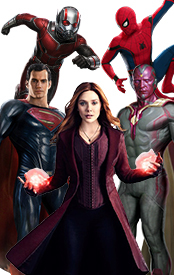 Everything was superb and the sewing intrigues were right on target. 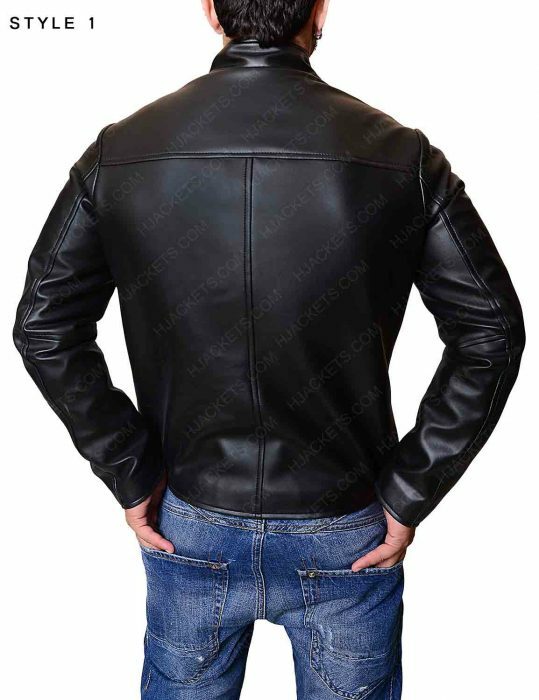 Another credible factor for me loving this jacket is its piping stitchery on the back and at any other place, creating its durable aspect integrity. 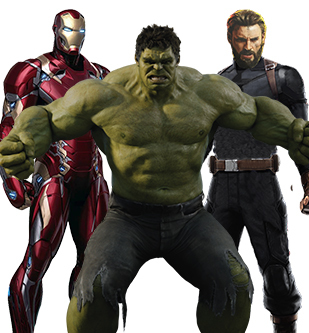 The size is perfect and I fit to a standard medium size perfectly. 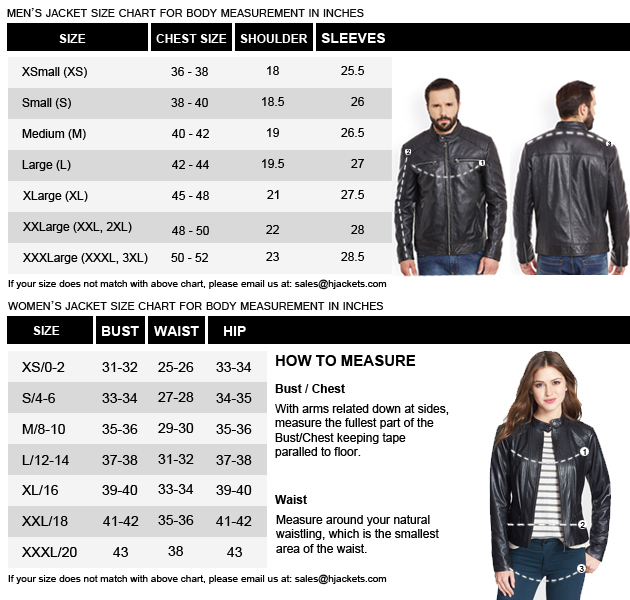 Though, I would recommend each and every one reading this review to go through the size measurement chart, so that you get an impeccable outfit. 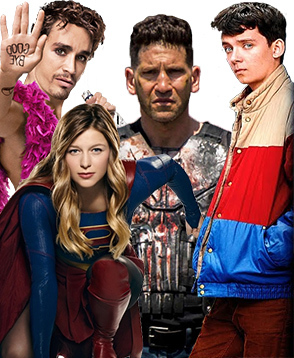 Otherwise, this is a perfect choice for your Tom Hardy cosplay costume getup. Highly recommended article.